The chic residential apartments in Frazer Town Bangalore are beautifully designed has the best infrastructural facilities and lavishing architectural designs. The enrich infrastructure attracts the investors or the buyers over here. They provide complex and quality home solutions for the average homeowner. 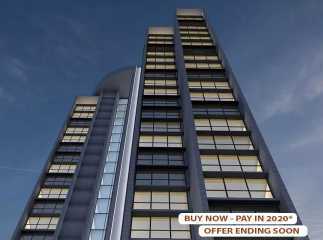 The property in Frazer Town Bangalore is beautifully carved with modern architecture and best infrastructural facilities and also provide the best amenities and features in these apartments. 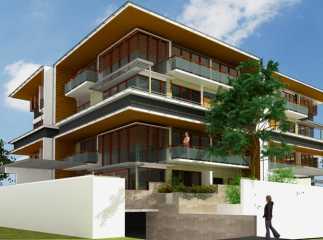 These apartments are available with luxurious amenities and host a lifestyle which is very modern and comfortable. These apartments are signs of the healthy and positive environment and are located at the best location. The amenities and facilities are enough to satisfy buyers basic needs without wasting much time going too far places in search of your needs. 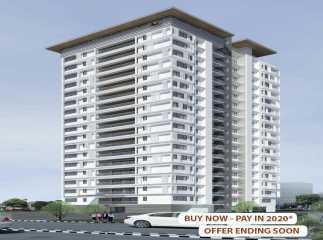 Buying apartments thus become easy and quick by cutting down the risk of cost and buying under construction projects in Frazer Town Bangalore.